Beautifully simple and marvelously strong, the stories of Guy de Maupassant have enchanted generations around the world. One of the finest short story writers of all time, de Maupassant believed that the most heart-wrenching and powerful moments in life lay in the simple events of daily life, and he proved it by turning those moments into timeless stories. 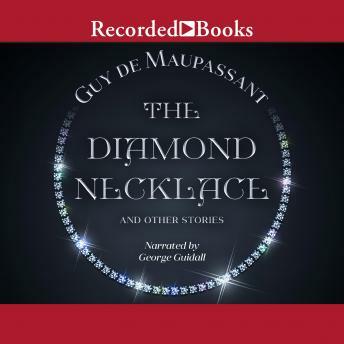 In addition to The Diamond Necklace, this collection includes six of de Maupassant's most popular stories: Boule de Suif; The Piece of String; Beside Schopenhauer's Corpse; Mademoiselle Fifi; Miss Harriet; and The Legend of Mont St. Michel.